Google is the pioneer when it comes to developing ground breaking solutions. From Machine Learning to Artificial Intelligence, folks at Google have come up with some of the finest products mankind has ever witnessed. From Android to Chrome, and from Google Cloud to Assistant, Google has left no stoned un-touched to innovate. And it’s that time of the year when technologists and geeks from across the world come together to witness something new. Google IO developer conference is an yearly conference that is held in the United States. The conference usually consists of keynote from the top brass along with crucial product updates and launches. So like every year the Google IO 2017 kicks off in a while, and all of us are excited. Being an Android Developer myself, I’m all excited to learn about the changes in Android 8 that I can leverage in the my apps in future. So in case you missed anything at the Google IO 2017, this post is for you. Read about All that happened at the Google IO 2017 here. Before I begin, I would point you to the location where the event was streamed. You can watch it here. The theme at Google IO 2017 was bubbles, a punk themed background music with bubbles that formed Google, Chrome icons and so on. This year’s IO introductory video was amazing, talked about “What your idea will be ?” The event kicked off Google CEO Sundar Pichai starting off with the Keynote. Somebody screams “Love you Sundar from the crowd” 1 Billion+ users for Google, Android, Chrome, YouTube, Maps. 1 Billions hours of video watched on YouTube. 800M+ monthly users for Google Drive, started 5 years ago. 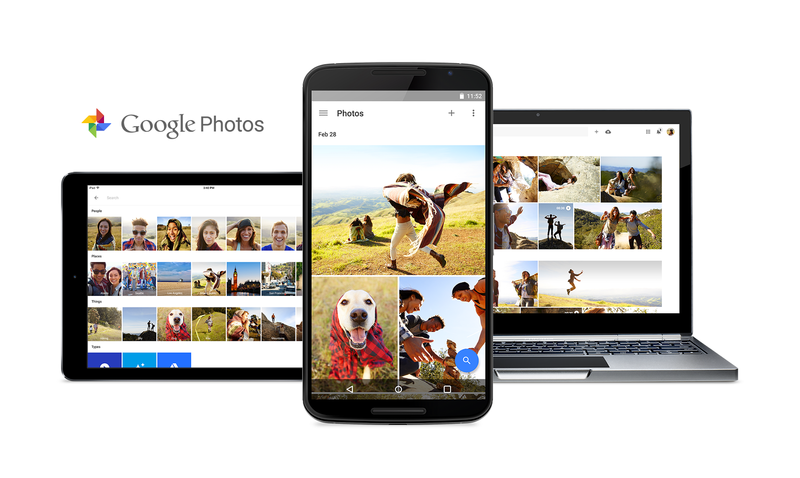 Google Photos launched 2 years ago now boasts of 500M+ users ! Android gets 2Billion+A active devices. Moving from Mobile first to AI first. Rolling out Smart Reply to Gmail. Machine learning generates messages so that you can now reply easily to emails. Voice is taking important role in Google. Claim that their vision related algorithms have slightly better identification rate than humans ! Further they are coming up with Google Lens – set of vision based computer capability. Allows you to decide how to interact with an object. You can connect to WiFi by just pointing, you can simply point your camera to a restaurant and the lens will show you the reviews instantly over the camera UI. Google also announced Cloud TPU that will help infrastructure to handle AI. Cloud TPU coming to Compute Engine starting today. You can make it a super computer by using many of these cloud TPUs. Google.ai to showcase the benefits of AI. Like we saw in the previous post on this blog how Google helped you draw. They also announced Auto ML wherein they use neural networks to further train and make their own neural nets. Google has invested a lot in Artificial Intelligence especially in the health sector where they have been able to aid doctors with their outputs. There was also an update to Google Assistant, so now you can not only talk to Google, but also type to Google Assistant on smart phones. The important announcement was the availability of Google Assistant on iPhone. Yes ! You can now leverage the power of the finest AI assistant on your iPhone too ! The Google Assistant will be launched in many new international languages including French and Portuguese. Proactive suggestions, Google home can have a look at your calendar and provide you with any suggestions proactively. So if there is an upcoming event, Google Home will now tell you if there’s traffic so that you can leave early. Hands-free calling: Google home can now allow you to place call for Free on USA and Canada. A feature that’s amazingly helpful. No apps, no setup needed. Sounds cool ! What more, since it recognizes your voice, it will call your mom. By default it will come with a private number, but users will be able to link their mobile numbers. Linked Music services: Services like Spotfiy and Deezer will provide their playlists for free on the Google Home. It will come with Bluetooth so that you can play on all connected devices. 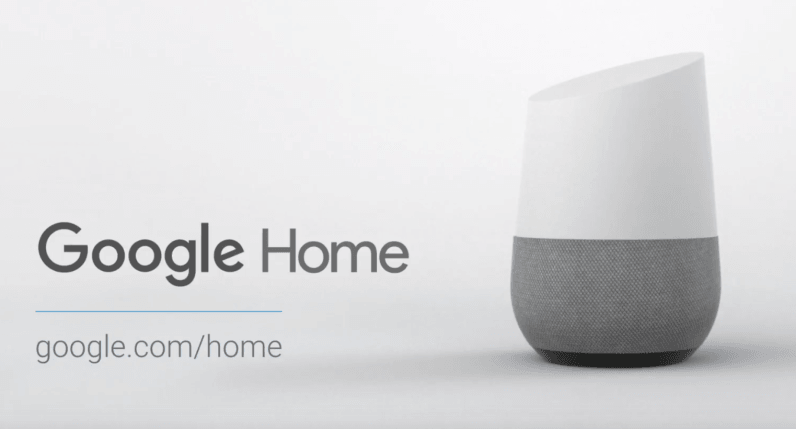 Visual Responses: Google Home can now share relevant details on any screen nearby. That’s smart ! 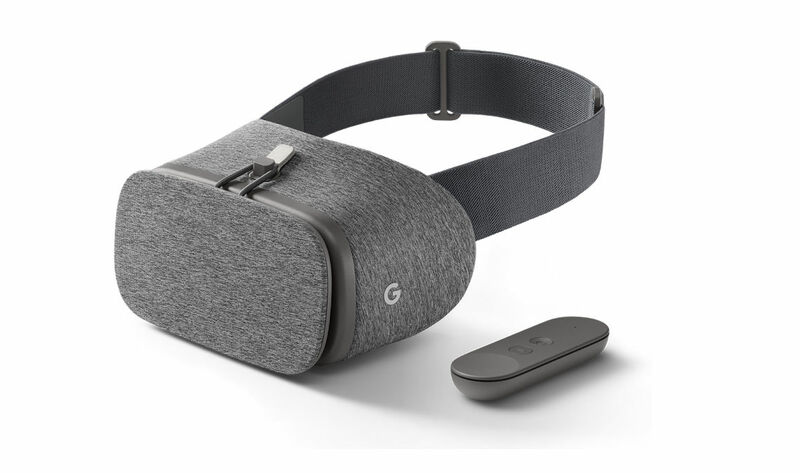 Instead of fitting a new screen on the Google Home, Google has leveraged the connected devices – TVs, smart phones etc. – cool ! Suggested Sharing: Google Photos will now suggest you to share photos of people to them. Say, most of the time there are many photos captured on your friend’s phone. And you know it’s tough to get them after the event is over. So Google Photos can now suggest all of your photos to be sent to you. Cool ! It will send an SMS, Email to the recipient to get the photos and also collaborate the photos to a “central” repository. Shared Libraries: Ever wondered you want to ‘automatically’ share some photos you click with someone close to you ? Well now that is possible with Google Photos. So say, you want to share photos of all your kids to your wife, so just create a shared library and all the photos will be shared with her ! Sounds good. Further, all the photos taken in future will also be updated in your friend’s library. Photo Books: Google’s machine learning algorithm allows you to take images from your Google Photos accounts, arrange them and then put them up in a form of a Photo Book. Google Photos can select the best images from the list, it will allow you to choose the photo book – hard back and soft back. And these photo books will be delivered to you in few days after checkout ! Picture in Picture: Allows you to view picture in picture when you watch videos. Copied from iOS ? Notification Dots: Copied from iOS again ? Small dot that shows the activity inside the app. Auto-Fill: Auto fill now available for apps. Makes it easy to provide details now, we all are already used to how it works on Chrome. This is surely a boon, let’s see how developers can integrate it. Smart Text selection: No more selection handles. And also based on the selection, google can automatically suggest you details. Example if you select an address, Smart Text selection can point you to a map. OS optimizations : Boot time is reduced considerably. And apps will run faster and smoother. Putting limits on background tasks to improve battery life. Developer Tools : Play console UI to suggest the issues that an app is facing. Along with this new profiling tool is provided for developers so that they can take a call of where the issue is and what is to be done. Android O beta no available today ! Android Go: Android’s Go is an”optimized” version for entry-level devices. So even if you have a device that is running with 1Ghz or 512MB RAM, you can run the latest version of the Android OS on it flawlessly. Also there will be a set of Google apps that will again be optimized to your phone. Apps like YouTube Go will now allow you to see how much data you will consume based on the video quality. So you can keep a track of your data ! Further, there will be a special version of Google Play Store that will have important apps for your device. Also with every new Android Release, there will be a separate Android Go release too that will support these entry level devices. Visual Positioning System – to work along side GPS to help users interact with real world. It’s like GPS will take you to the door of a store, while VPS will take you to the item you are looking for. This is something really cool indeed ! Apart from all these technologies, Google also spoke about Google for Jobs and how that is helping multinationals to find jobs suitable for them. They have now revamped the Google search to help you find the right jobs right on Google search. So based on your experience, type of job, Google will now automatically search jobs and show up the results in a immersive view. 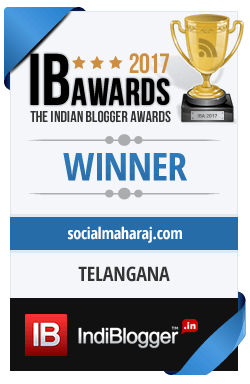 Will be launched in the US in few weeks and then will be rolled out to other countries ‘soon’. So talking about the AI first initiative, Sundar ended the keynote and that was the end of the event. There were some cool announcements rather than ‘great’ ones. Things like Notification Dots is something that I’m surely looking forward to. As for Google Photos, I really liked the concept of Shared libraries and Suggested Sharing. I’m pretty sure this will be very helpful, however the user privacy is a major concern. As for Google Home, loved the Hands-free calling feature, again need to wait till it’s launched in India. I wonder why are they delaying it’s India release. Photo Books is another feature that I liked, because it does take a lot of time to choose photos. But with Google Photos, it automatically chooses the best ones and makes it into a physical book ! Moving from a user perspective to a developer perspective, I’m looking forward to the changes in the Play Developer Console that will allow me to see exactly why my apps are crashing and also provide me possible fixes. Android Go sounds interesting, but need to wait till it hits the stores. Next There’s a world outside Twitter and Facebook too !